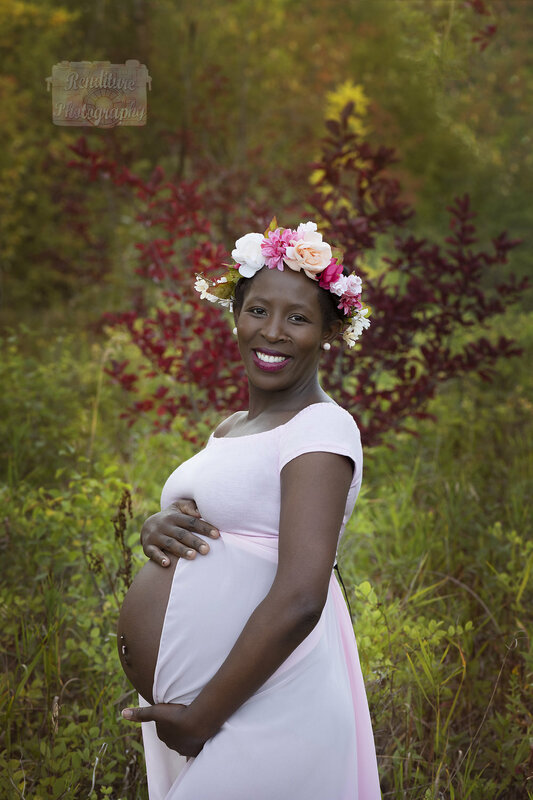 Maternity Sessions are best photographed in the 32nd to 36th week of pregnancy. 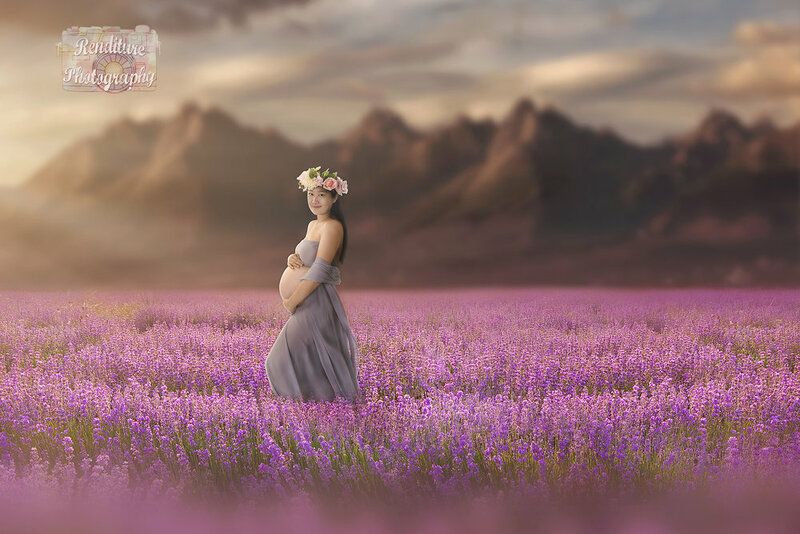 During this period of your pregnancy, you are starting to get your energy back because most will no longer feel the nauseated. 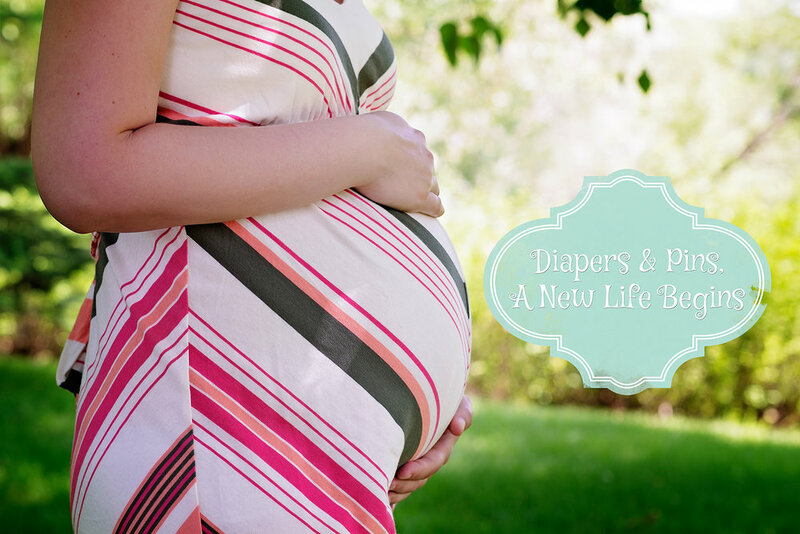 Not only you feel better during week 32-36, you actually can fit properly into maternity clothes. 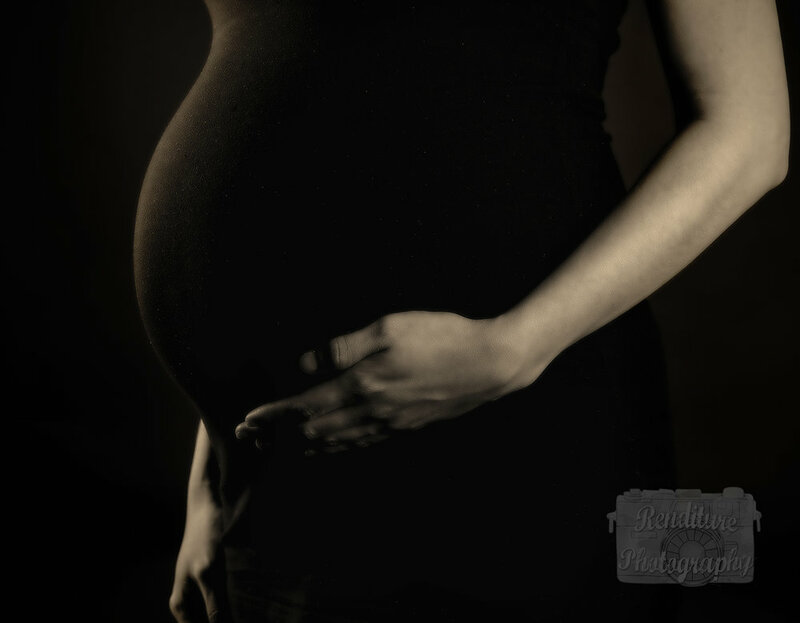 You’re more likely to feel better before the ninth month due to hormonal changes towards the end of pregnancy. Booking early is key to get the option of dates, as we book 3-7 months in advance generally.